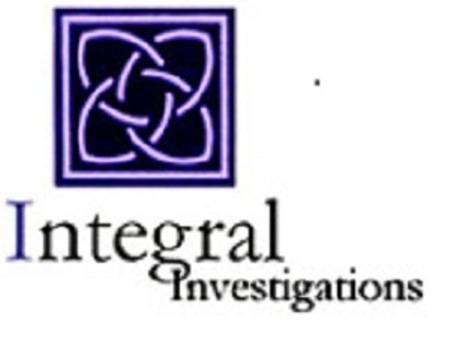 Sydney private investigator Integral Investigations was recently asked to provide a short investigation training course for some media people to assist with the promotion of the Emmy award winning US TV program “Homeland”. Integral Investigations, along with sister agencies Agency99 Investigations and Lipstick Investigations, and its training arm The Investigative Collective organised a crash-course being a private investigator in Sydney corresponding with the release of Homeland Season 2. Part of the surveillance training course was held in a posh hotel suite and then after covering all of the basics the students set out into the Sydney CBD for a field exercise. Of course we had to engineer the whole private investigation exercise due to the limited time so we had a couple of licensed private investigators set up to be the ‘bad guys’ and there were two other private detectives leading the students around explaining methods and the best way to carry out an investigation of this type. We had to engineer the exercise in such a way that it utilised the common types of activities a target will do – static surveillance (watching a target form a fixed point), foot surveillance (following on foot) and mobile surveillance (following in vehicles). The students followed one target through the city streets in the morning peak hour on foot before she climbed on to a bus, then catching a ferry, where she met with a second target and switched some ‘pilfered documents’. They both then went and got on a train, before separating. The new target then got into a cab where we had a chase car waiting. The taxi was followed to a drop-off point where the ‘stolen documents’ were transported to the final destination. The private investigators and the students all met up at the end for a debrief and a laugh about the difficulties encountered – and the successes enjoyed. All partakers agreed that being a private investigator in Sydney is not the easiest thing to undertake! And a second entertaining critique was penned by Cathy Morris and printed in mX Magazine – of which over six hundred thousand copies are handed out to Sydney commuters.